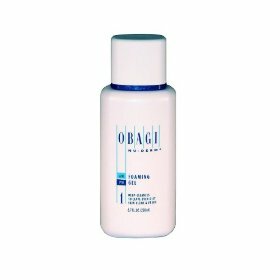 Obagi Professional C-Serum 20% 1oz Vitamin C neutralizes free radicals to prevent skin cell damage upon absorption by the skin. 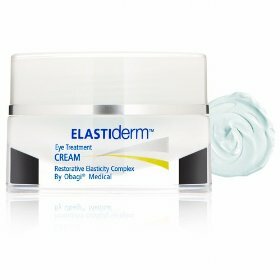 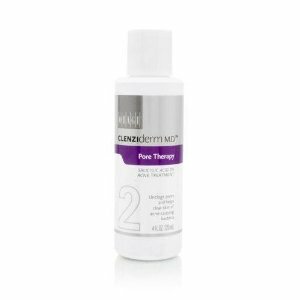 Prevents fine lines and wrinkles, stimulates collagen production for firmer skin, lightens and brightens skin tone, and moisturizes to keep the texture smooth and soft. 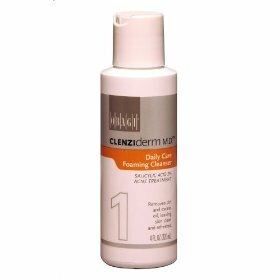 This pure ascorbic acid (Vitamin C) formula is effectively absorbed by the skin. 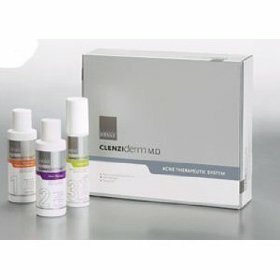 A variety of Obagi C-Serum concentrations is available: C-Serum 20% - Highest concentration for resilient skin types C-Serum 15% - Medium concentration for all skin types C-Serum 10% - Medium Light concentration for dry, sensitive or reactive skin C- Serum 5% - Light concentration for the delicate eye area.